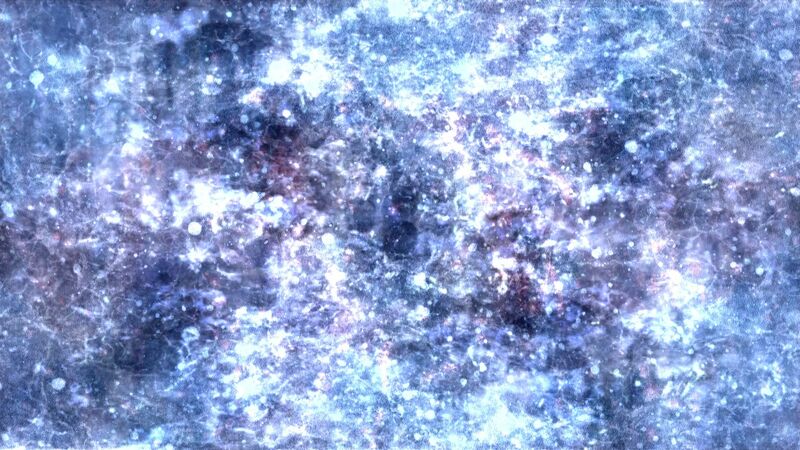 Makino Takashi will show his new work Phantom Nebula at the 30th Hamburg International Short Film Festival. We will accompany him and provide live sound during the screening. The performance will take place at the festival centre.